Can We Know the Truth? by Richard D. Phillips, D.A. 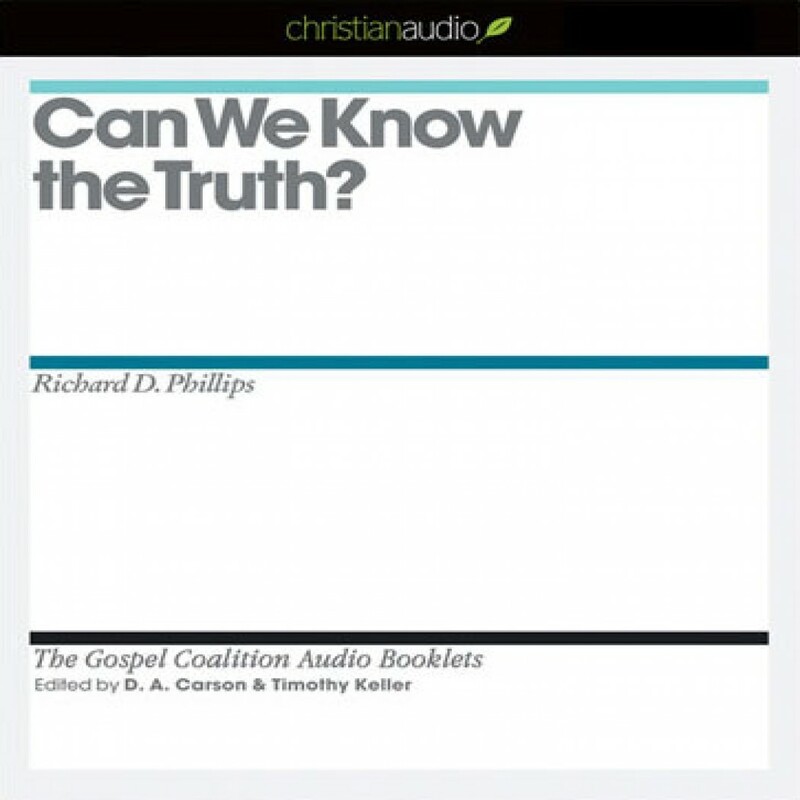 Carson & Timothy Keller Audiobook Download - Christian audiobooks. Try us free.